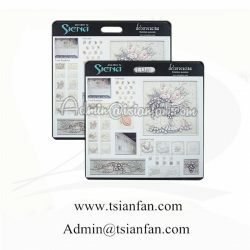 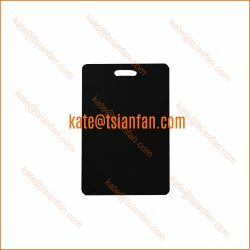 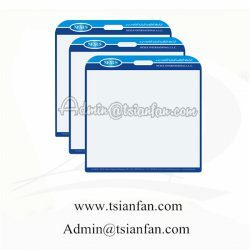 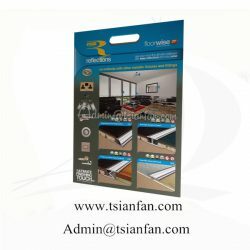 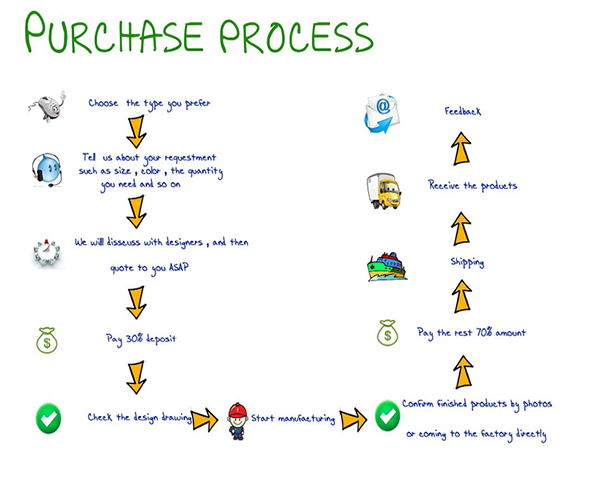 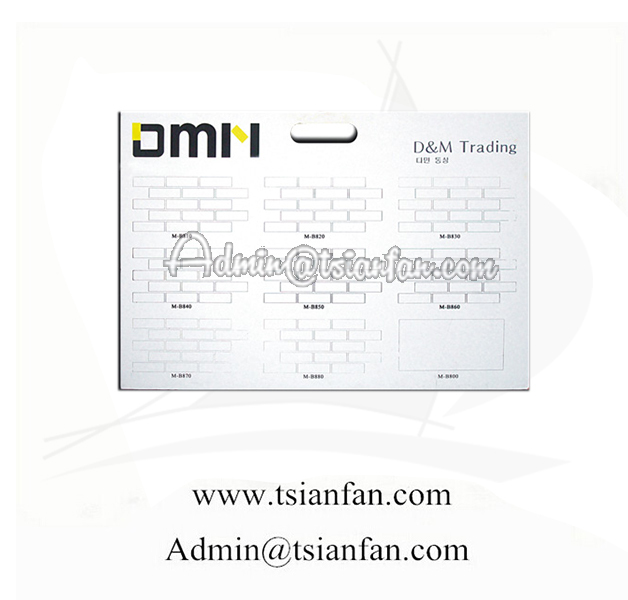 Xiamen Tsianfan Industrial & Trading Co.,Ltd establish in March, 2008,is an integrated enterprise with the ability to design, make and print. 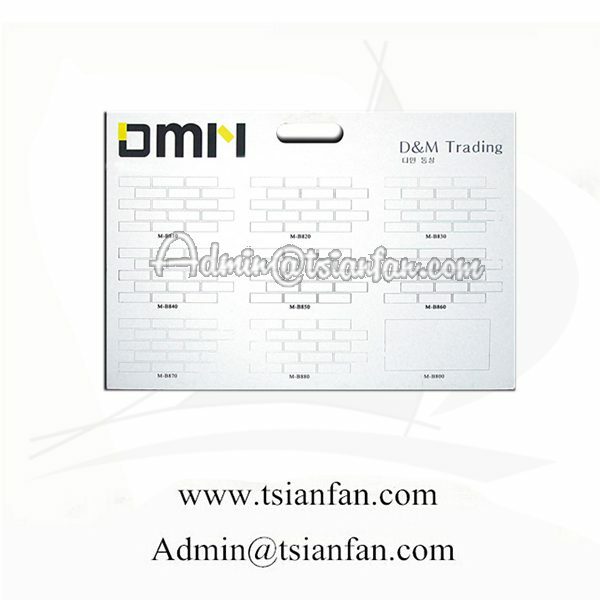 150 workers, 3000 square meters workshop, 6 years experience,more than 60 loyal customers throughout Europe, Us & so on,vendor of 80% Chinese stone canpany, 20 minutes reach Xiamen Port. 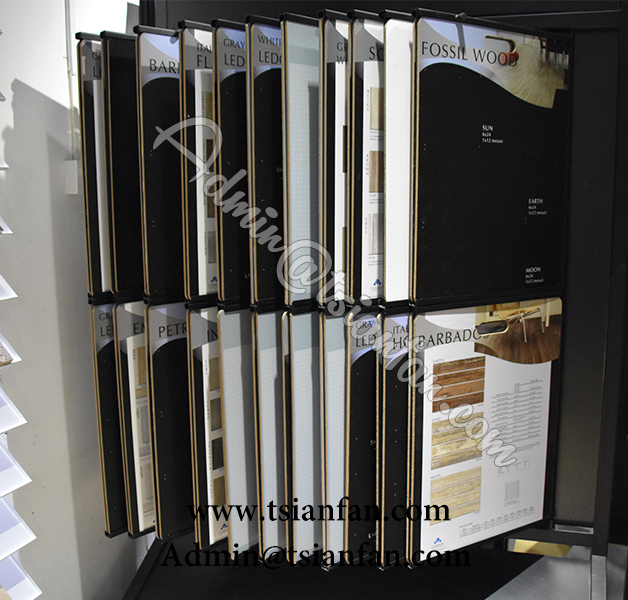 All you have to do is decide what size sample you want to display and how many pieces you require – we’ll take care of the rest.